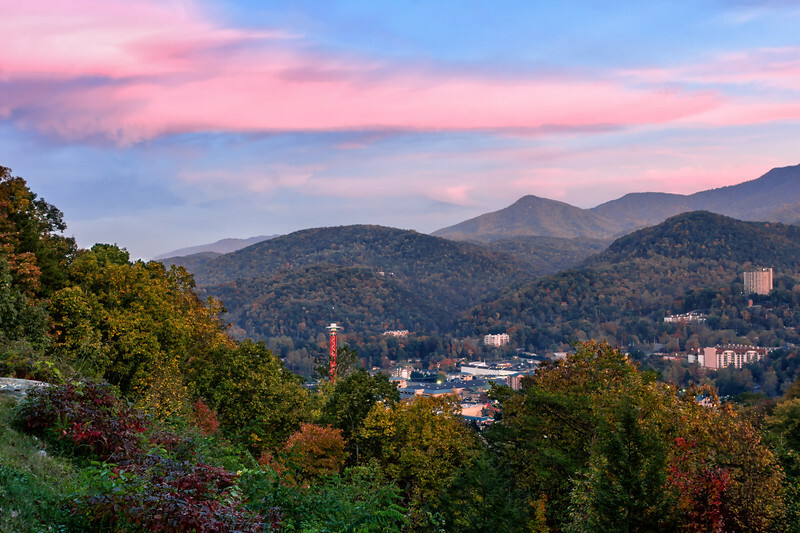 "The Great Smoky Mountains - A Visual Journey"
The Great Smoky Mountains have inspired, challenged, and entertained millions of visitors for hundreds of years.To preserve the splendor of the mountains and valleys for all to enjoy, Franklin D. Roosevelt dedicated this beautiful area as a protected area and National Park in 1940. 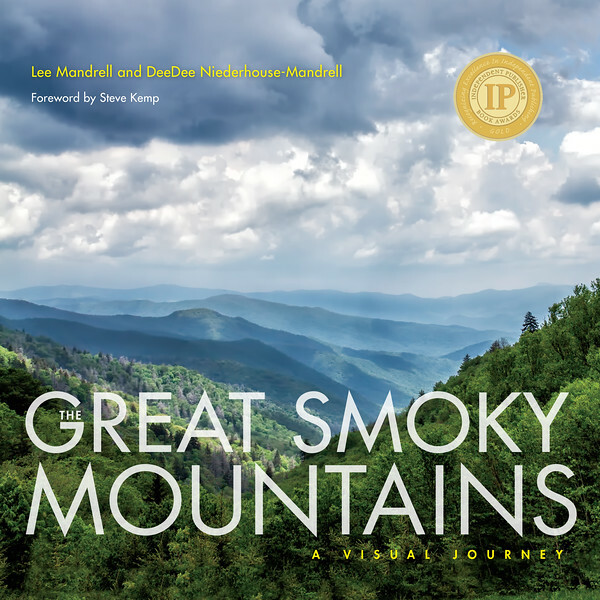 In this breathtaking book, the husband-and-wife photography team captures a new vision of the Great Smoky Mountains including both popular attractions and spectacular sites off the beaten path.Stunning photos represent all four seasons, including colorful fall foliage, spring’s wildflower riches, intense summer sunsets, and serene winter snowfalls. 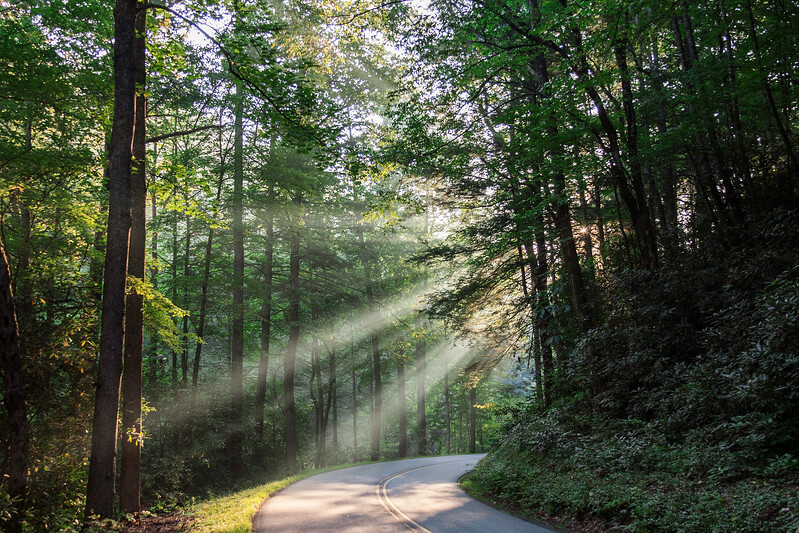 Majestic views of mountains from Clingman’s Dome to Morton Overlook along Newfound Gap Road will entice new visitors, while regulars will cherish the book as a memory album of their own, enjoying images of Cades Cove, Roaring Fork Motor Trail and the wildlife of the area. 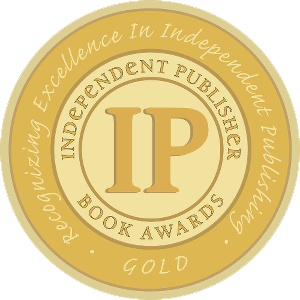 This book of new and remarkable photographs is a necessity for everyone who appreciates natural landscapes, wildlife, and beauty in an area rich with history and culture. 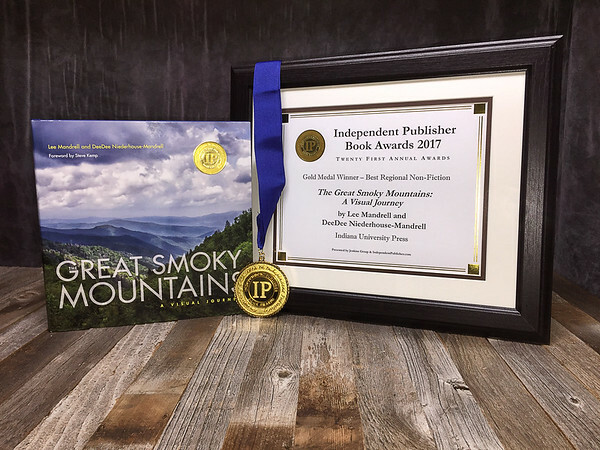 • Book Reviews and Press - "The Great Smoky Mountains - A Visual Journey"
• Guest Blogger @ IU Press - "The Great Smoky Mountains - A Visual Journey"